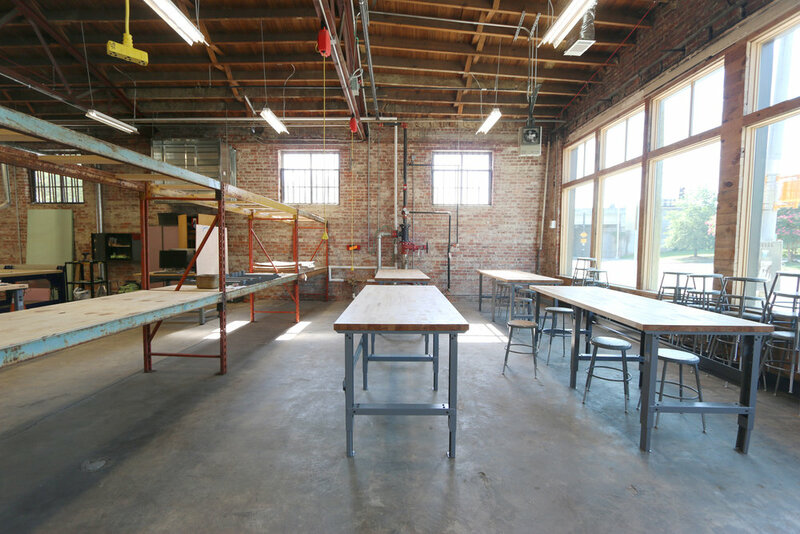 Relocation of the sculpture studio from its existing facility into a 10,000 SF 80 year-old warehouse structure on Edgewood Avenue for Georgia State University. Specialized MEP requirements included dust control, ventilation and metal particle controls. The studio continues to be a creative workshop equipped with state-of-the-art tools. 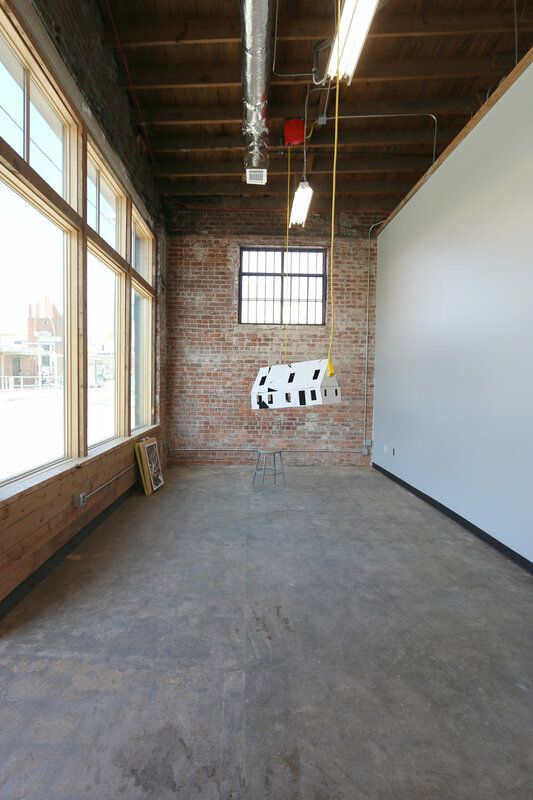 The studio features a storefront presentation/gallery where students will critique work and for visiting artists to give lectures.